Chief Kim has succeeded in catching the bad guys! 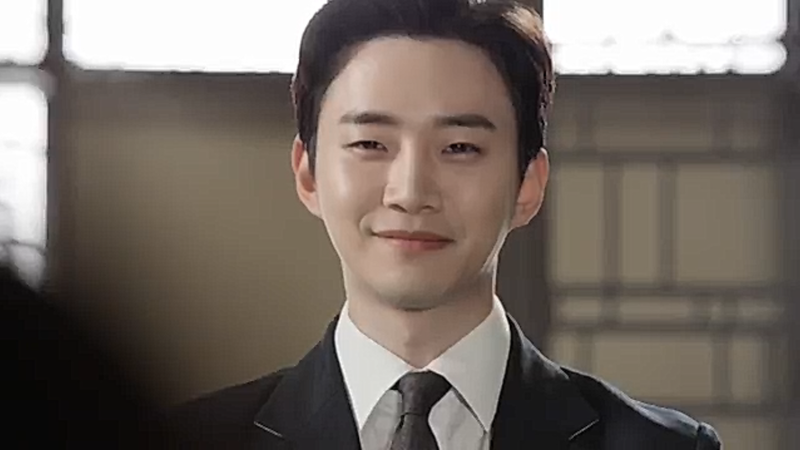 I can’t believe that it took me this long to actually start watching this amazing drama. I started it when it started airing but life got in the way of my drama watching (I hate when that happens) and I had to put it to a back corner for a while. After starting again I finished this in days. Chief Kim is the best office drama I have ever seen. 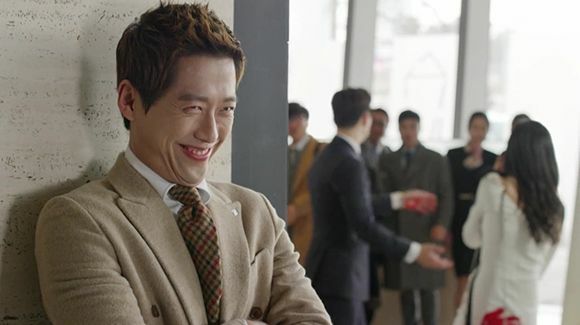 Like I already said in my CW for the drama Nam Goong Min shines as a psycho and while doing comedy. TQ’s psycho and his hilarious shenanigans were amazing! There was nothing that could stop Chief Kim once he got started on something! I was laughing so hard my stomach hurt and still Chief Kim kept going. 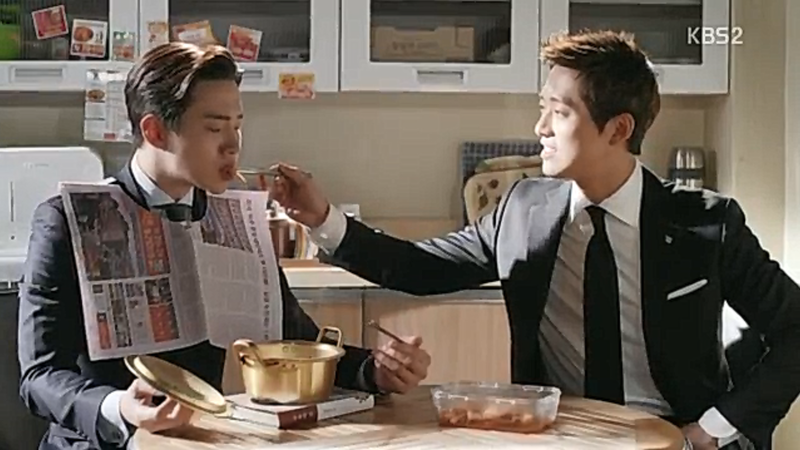 But as much as I loved Chief Kim I love Seo Yool (Lee Jun Ho from 2PM) even more. This gluttonous sociopath is too adorable to resist. He steals my heart as the bad guy and as the silly, innocent man who wants to be a better man. Even in the beginning he didn’t like being the bad guy, still he knew he was one and could admit to himself (and others) that he can’t help himself: he will continue to do things others won’t like. After he was given a new chance and help to get himself back on his feet he turned his life around. Gluttonous sociopath and TQ’s psycho’s bromance (when they were enemies and when they were allies) was out of this world. They are the cutest couple I have seen this year!! They stole my attention completely whether they were on the screen alone or as a pair. 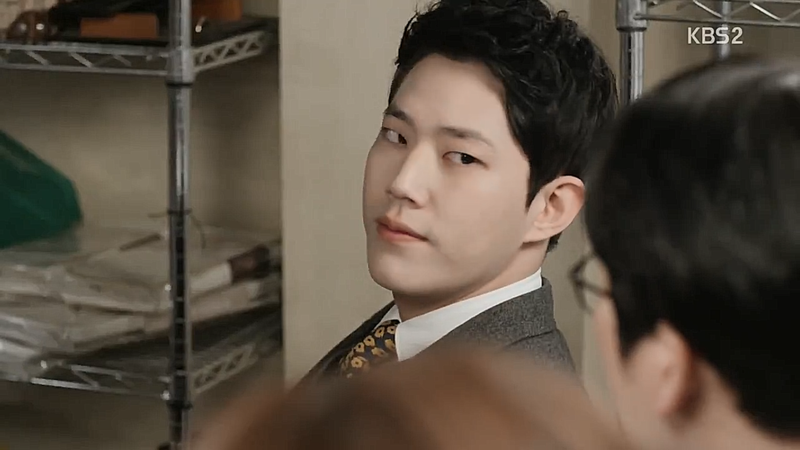 Yes, my dear Myung Seok~a (Dong Ha) you too stole my attention. He was lovable in his silliness too. He turned from a jerk to this cute man who could do the right thing even when it was the hardest thing to do. It’s probably obvious but Chief Kim shone with its brilliant characters and their good development. 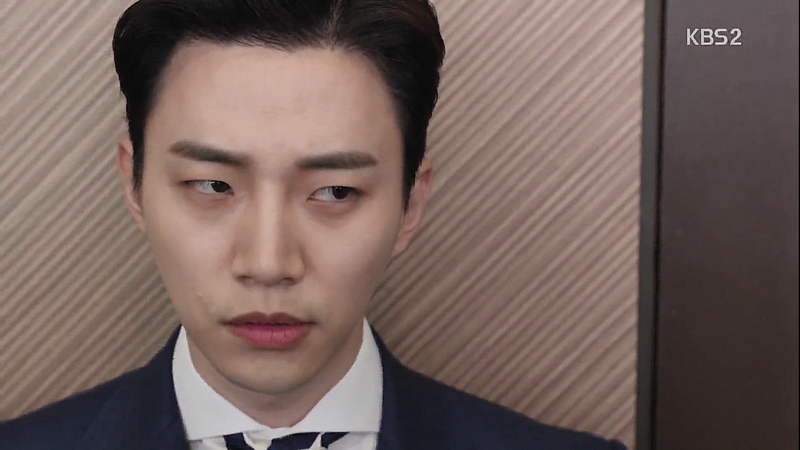 We rarely get to see such good depictions of “bad guys” returning to the good side in dramas. Chief Kim: “Repeat after me: Ripping off has a limit and don’t rip off the weak! 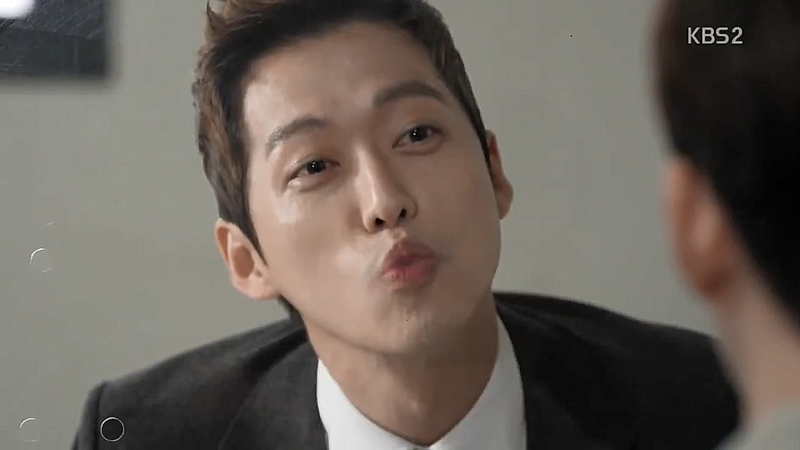 The characters in Chief Kim were all enjoyable, written and acted out to perfection. They were natural and even in the end they stayed true to who they were. 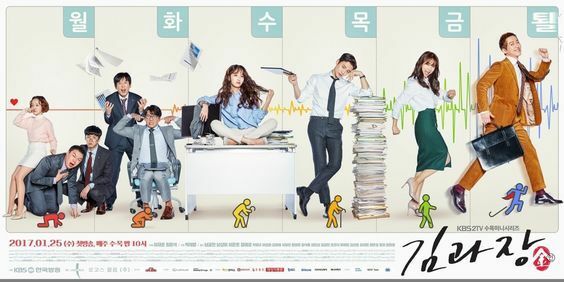 I loved the drama from its beginning to its end and will surely return to watch it again. If you still haven’t watched this pearl do it now! You won’t regret it!